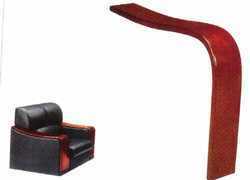 A superior range of Designer Wooden Sofa Arms is brought to you by us at nominal rates. 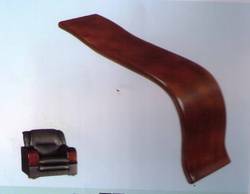 There is no parallel to the outline of our sofa arms that are an exceptional item in the variety of seat parts offered by us. We utilize wagers nature of wood for creating these items that additionally fit in with the worldwide norms of value. Customers can profit the offered range at sensible costs. 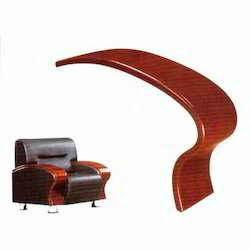 Riding on impossible volumes of mechanical skill, we are introducing a prevalent quality Curved Wooden Sofa Arms. 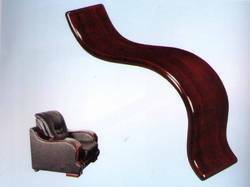 The given wooden arm is fabricated by making utilization of a best quality material in consistence with the worldwide norms. 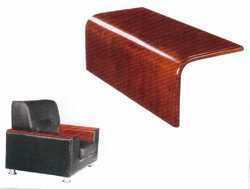 Offered wooden arm is broadly praised by our supporters for its quality and smooth wrapping up. 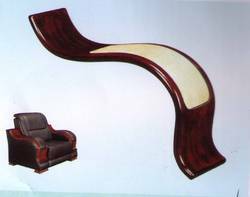 Perfect in finishing, Two Side Wooden Sofa Arms are presented to patrons in various sizes. This arm is supplied to patrons in durable frame. Superior in finishing, offered two side arms are reliable and light in weight. Professionals ensure longer life working of this two side arm. 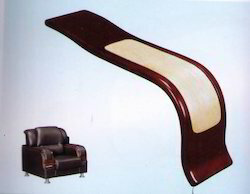 Fastest Moving Wooden Arm for Sofa. 18mm Thickness comes in dark walnut sofa. 18mm thickness. in dark walnut colour. 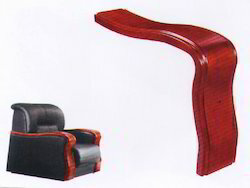 Looking for Sofa Wooden Arms ?